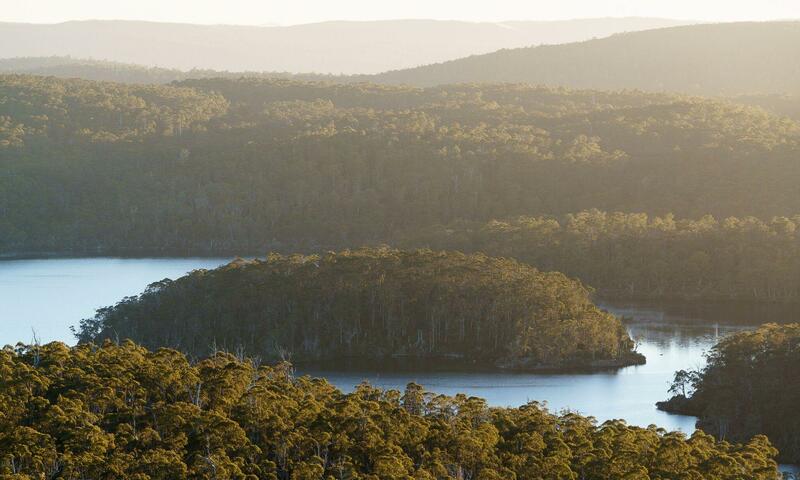 The Central Highlands Council is currently inviting public representations on Wild Drake Pty Ltd’s proposal to develop and operate helicopter-accessed visitor accommodation on Halls Island, Lake Malbena within the Walls of Jerusalem National Park. The National Park is within the Tasmanian Wilderness World Heritage Area. The development application can be viewed on the Council’s website here. It's also available for inspection at the Council Office at 19 Alexander Street, Bothwell and 6 Tarleton Street, Hamilton during normal office hours. What's the development being proposed? The proposal involves the permanent construction of one communal and three visitor accommodation ‘pods’ (huts) in the vicinity of the existing rustic hut on Halls Island. It is proposed that there will be up to 30 trips to the accommodation per year. Each trip will involve helicopter transport for up to six visitors and two guides from Derwent Bridge (or using the same route from Derwent Bridge) to an area approximately 300m to the east of Lake Malbena. The proponent estimates that each trip is expected to involve four helicopter flights in a day (two trips in to deliver guests, and two return trips), resulting in up to 240 flights per year. There will also be an unspecified number of helicopter flights to service the development. Any person wishing to lodge a representation to Council about the proposal, must do so before 5pm on 4 February 2019. Not sure what to write? View our guide to issues that may be raised in representations opposing the development proposal.